In 2015, Hendrick teamed up with Growth Engineering to create Hendrick Automotive Learning Online (H.A.L.O. ), a customisable, gamified, social, online learning environment. 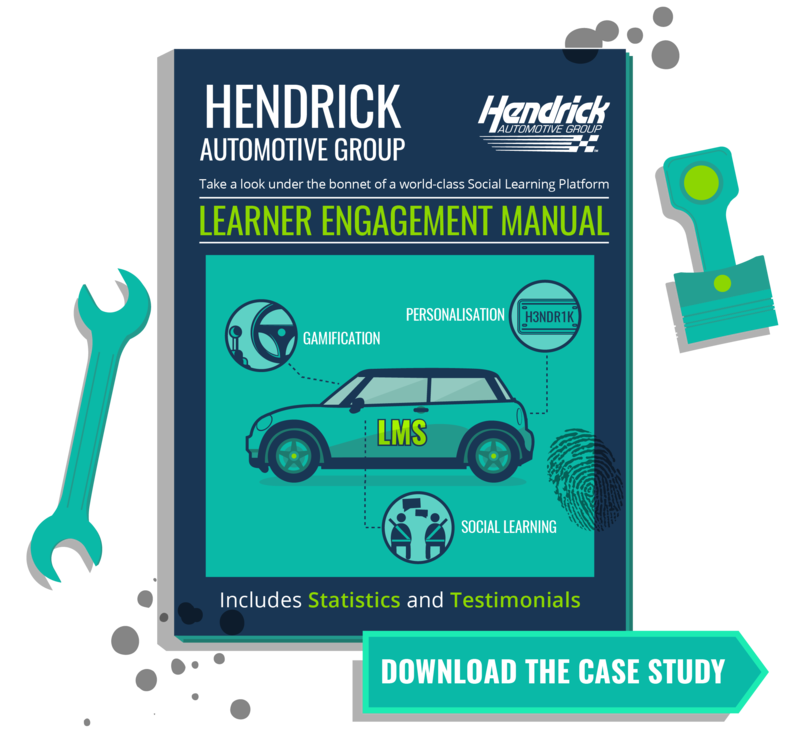 Read the case study to see how the automotive group engaged over 10,000 learners!